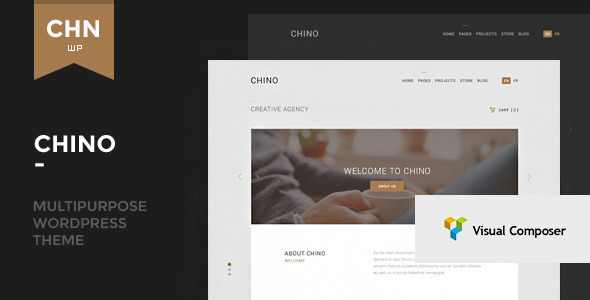 Chino is multipurpose WordPress theme for creative, business or ecommerce websites. It is Visual Composer, WooCommerce and WPML compatible and offer great user experience. Fully responsive and available for all screen sizes. Theme is build with users in mind and ready for a high quality content. The theme can be easily customized to suit your needs. Excellent support is included.